PatchWork, Virtual Rack/Host for Plug-in from Blue Cat Audio. 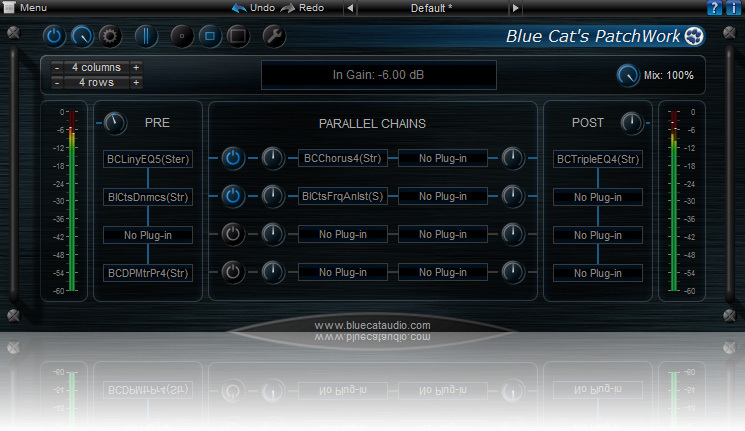 Blue Cat Audio has released a new update for its PatchWork universal plug-in host. Blue Cat Audio has updated its PatchWork virtual universal patch bay to version 1.6 in order to add a standalone format. Blue Cat Audio released version 1.5 of PatchWork and v2.4 of the MB-7 Mixer so that you can use even more plug-ins. Blue Cat Audio released the first update for its PatchWork multi-plugin host plug-in. 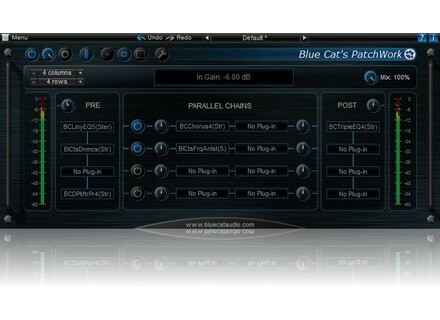 Blue Cat’s PatchWork allows for hosting and manage up to 64 plug-ins in a single instance in your DAW on Mac and PC.